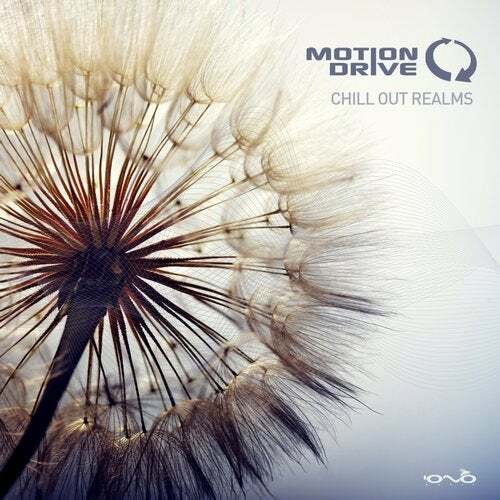 CHILL OUT REALMS is the third album of Motion Drive, aka Philip Guillaume from Zurich, Switzerland. Motion Drive was formed in 2006, after toying with other projects such as Blue Vortex and Rumble Pack, and can be easily identified for the pumping melodic and yet progressive sounds of the trips he paves. Motion Drive joined the Iono-Music family in 2009 and released his debut album in 2010 - "In the Dirt". That first solo album can already give you an indication of the eclectic artistic manoeuvres he creates and the wide range of electronic beats he can master. After two more compilations Sunset Delights (2009) and Recycled (2011) he extract us again a bunch of quality flowers like he did on the second side of his last double Album "Viewpoints". CHILL OUT REALMS is not only a trip into positive relaxation and dub atmospheres, its also a mix between Chill Out and softer electronic sensations.